Tis the season for gratitude. 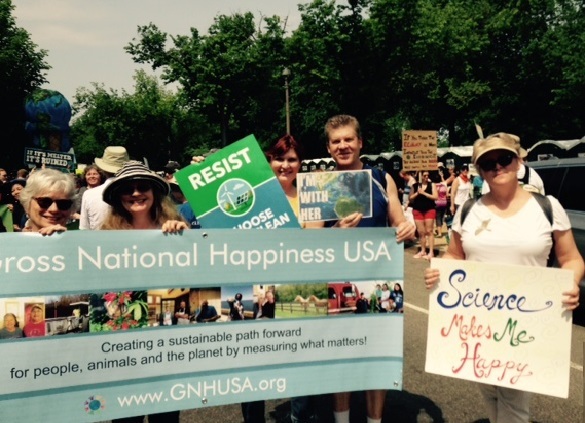 From a GNHUSA perspective, no one deserves our thanks — and the thanks of everyone involved in the Gross National Happiness movement — more than Linda Wheatley. Linda, who resigned from the Gross National Happiness USA (GNHUSA) board in September, was the key force behind the founding of this organization. It was a group effort to create GNHUSA in 2009-2010, but Linda was most definitely the visionary who led the way. 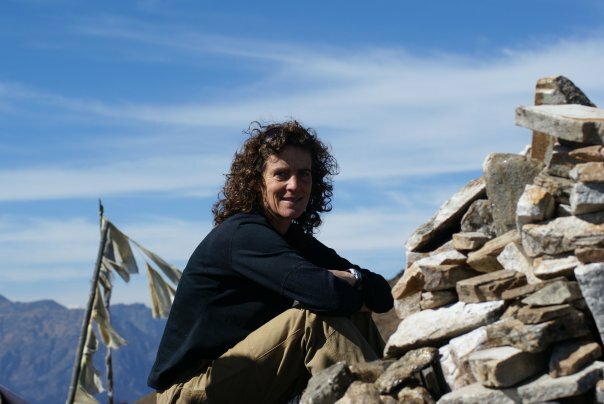 Always an inveterate explorer of places as well as ideas, Linda was in Bhutan in 2009 for the 5th International Conference on Gross National Happiness. She returned with a determination to bring people together around the concept of changing the definition of progress and success. Linda personally lobbied scores of people throughout Vermont, including her ultimate fellow co-founders, sharing her vision and listening to the visions of others as well. Her efforts paid off with the first ever Gross National Happiness conference in the United States, with an international audience, all in tiny Burlington, Vermont in June 2010. By the close of 2010, GNHUSA had filed our 501(c)(3) papers, had our first board, a website, a social media presence, and the beginnings of a movement. It is more than likely that none of this would have happened without Linda’s leadership. Through the years, Linda hung in there with the messy work of helping to build a change-oriented organization. She continued to share the GNH message with everyone who would listen — and, she continued to listen to others about what GNH means to them. These twin passions culminated in a project Linda co-created with Paula Francis, The Happiness Walk. 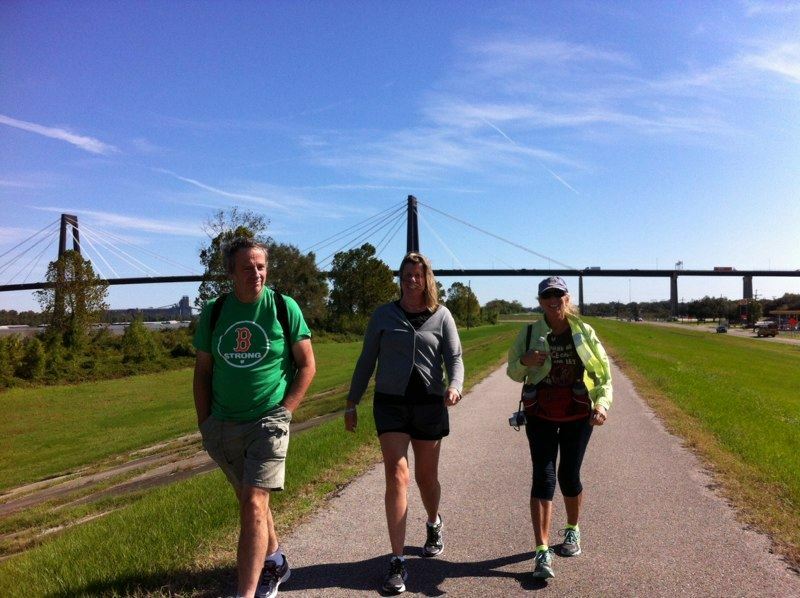 From Montreal, Canada through Stowe, Vermont down to Washington, DC and beyond to the Southeast Coast and the Carolinas, Linda walked the talk, tapping into what people truly believe matters most in life and uncovering our common values. Linda is courageous, inspiring, creative, a maverick, and an action-oriented visionary. GNHUSA likes to measure what matters, but some things are immeasurable — like Linda’s contributions to well being and a better planet. For her generosity, persistence, wisdom and love, we say thank you, thank you, thank you.